Looking to become a new member of the Waite Park Rifle Club? Whether its because you are a practical target shooter or looking to establish the tactical advantage should the need arise… with courses of fire for: shotgun, pistol, and rifle the Waite Park Rifle Club is a Great Range to be a member! New member training is conducted Annually in the month of May each year after membership renewals are conducted between the months of February and April each year. New members currently have first year’s dues of $120.00 to be paid at this time. New members must present a Minnesota Driver’s License and either a valid Minnesota Permit to Purchase a Handgun or a Valid Minnesota Permit to Carry a Handgun. Dan Carson is currently the new member coordinator and can be contacted directly at: 320-654-8860. 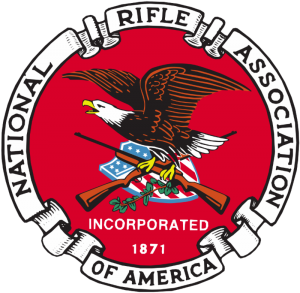 NRA – National Rifle Association Of America – Support And Help The NRA Fight For You! Join Today! Save Up To $40!